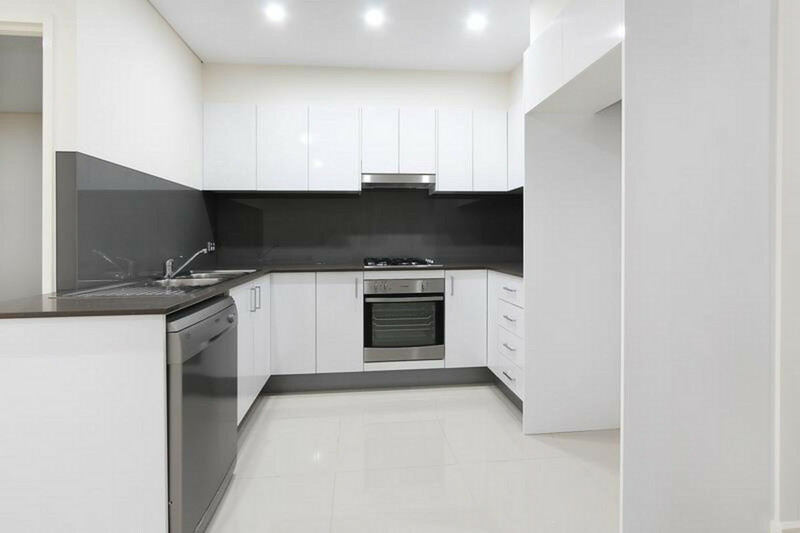 – Modern kitchen with gas appliances & stone bench top. 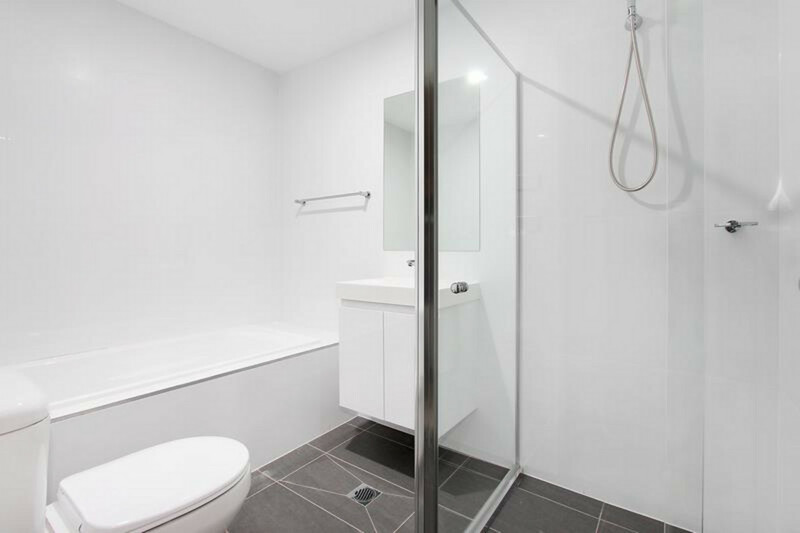 – Floor to ceiling tiled bathrooms. 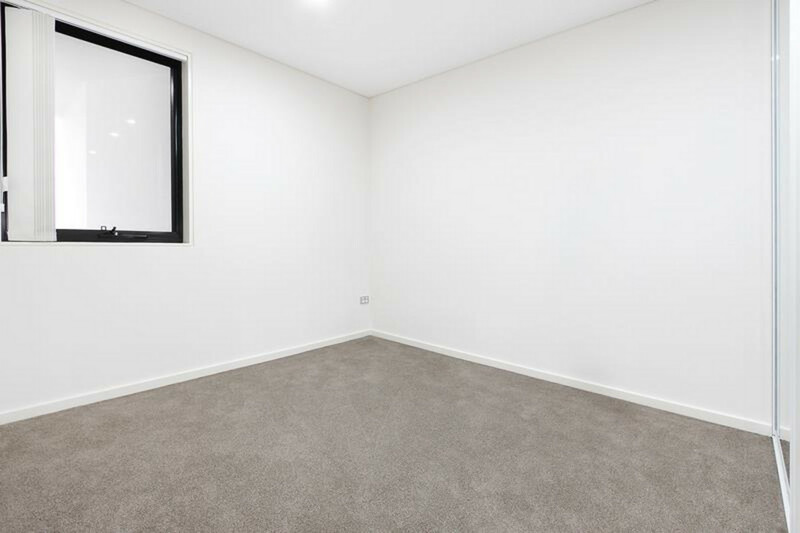 Approximately 500m to Toongabbie train station, local shopping centre, restaurants and cafes! 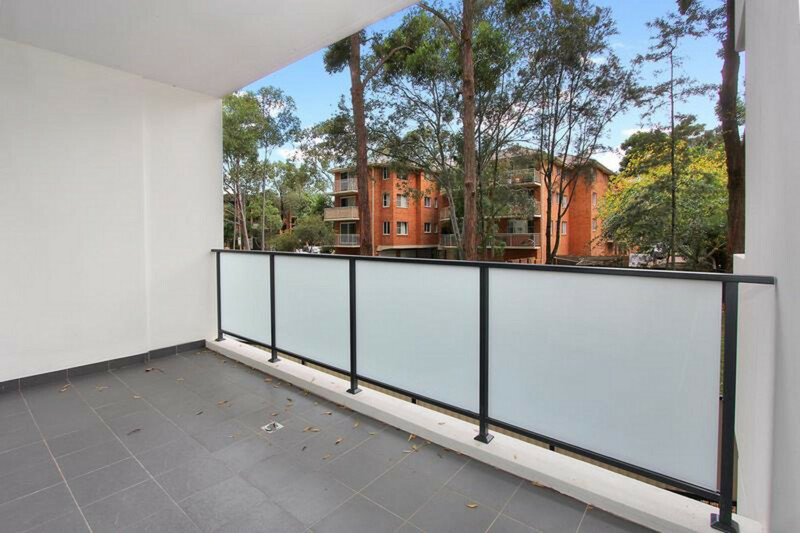 Do not miss out on this opportunity to secure a brand new apartment in Toongabbie! The apartments will be open for inspections each Saturday and will also be shown mid week. Please contact our office on 9893 7788 for mid week inspections. Please note: Due to the time constraints of uploading changes to this advertisement, we cannot guarantee that any inspections will be cancelled prior to them taking place. 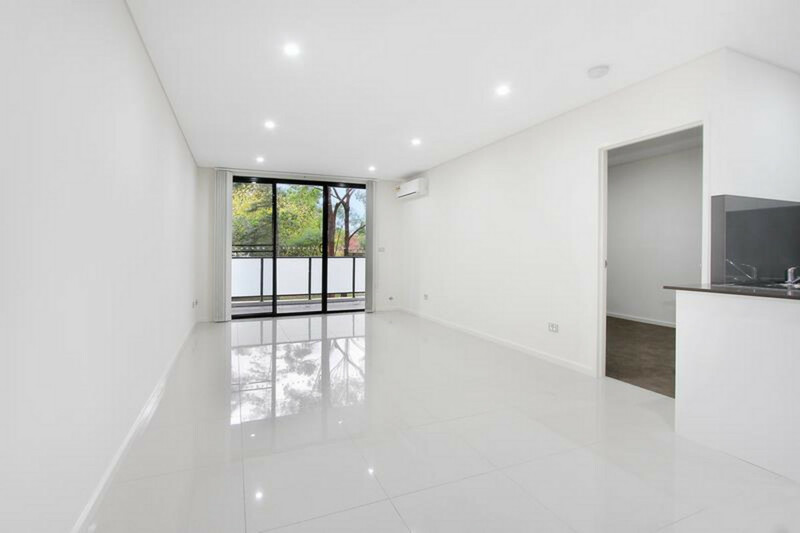 We recommend that you contact our office on 9893 7788 prior to an inspection, to ensure that the property is still available, as inspections will be cancelled, should we approve an application and receive a holding fee. Thank You.